Hypnos & The Woolroom Bedding | Wrought Iron & Brass Bed Co.
Wake feeling revitalised and refreshed, with our bedding from Hypnos and The Woolroom. Filled with 100% wool and alpaca, this wide range of pillows, duvets, mattress toppers and protectors, shall leave you feeling well rested and ready for the day ahead. Containing 100% British wool, this range includes duvets, toppers, pillows and mattress protectors. 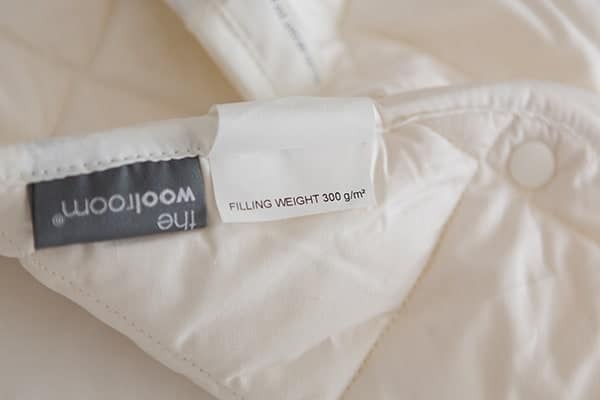 The Woolroom guarantee a good night sleep, or your money back. 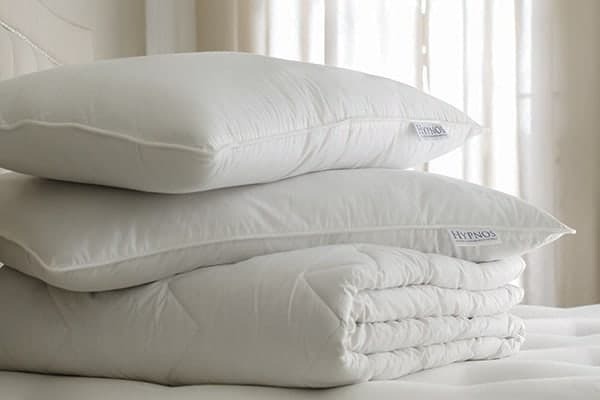 Known for their supportive and comforting Hypnos mattresses, Hypnos’ luxurious range of Alpaca and Wool bedding. Will add that extra layer of well deserved comfort to your mattress and provide a rejuvenating sleep environment.